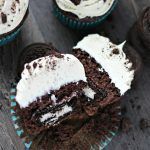 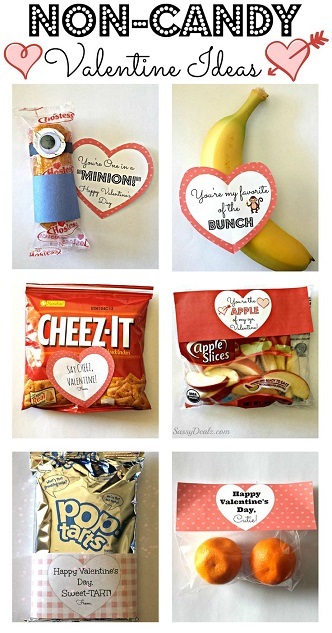 If you’re looking for candy-free Valentine’s day treats to give the kids, these are great ideas we made! 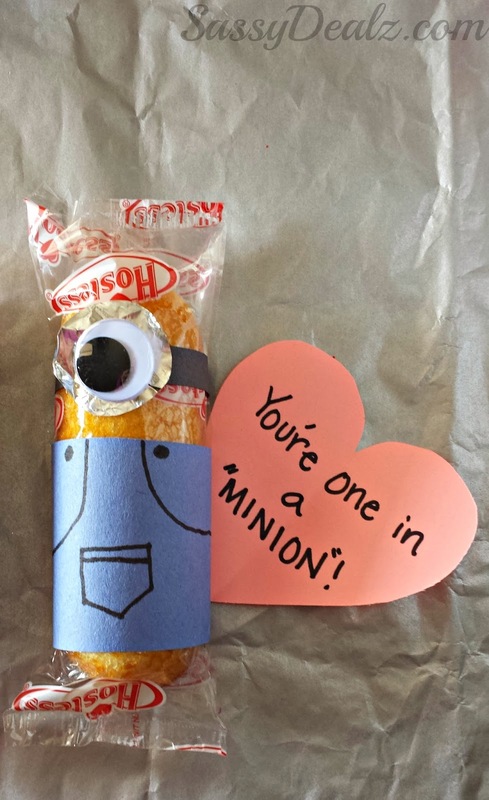 Today most classrooms won’t allow candy so these are fun alternatives. 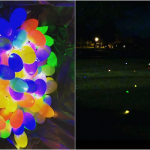 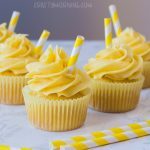 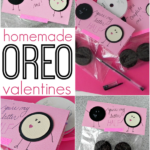 Just click on the photos to preview how to make them. 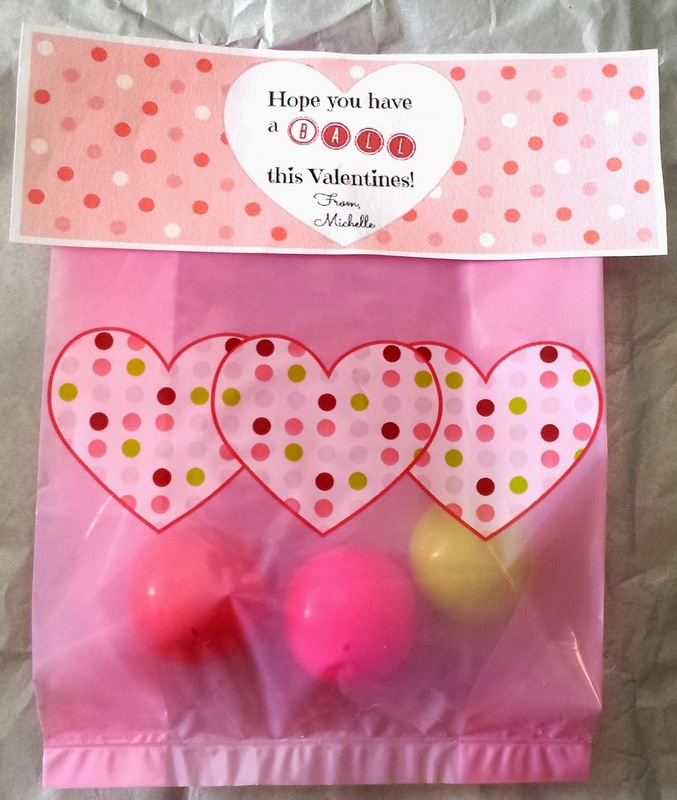 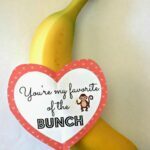 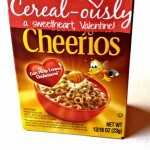 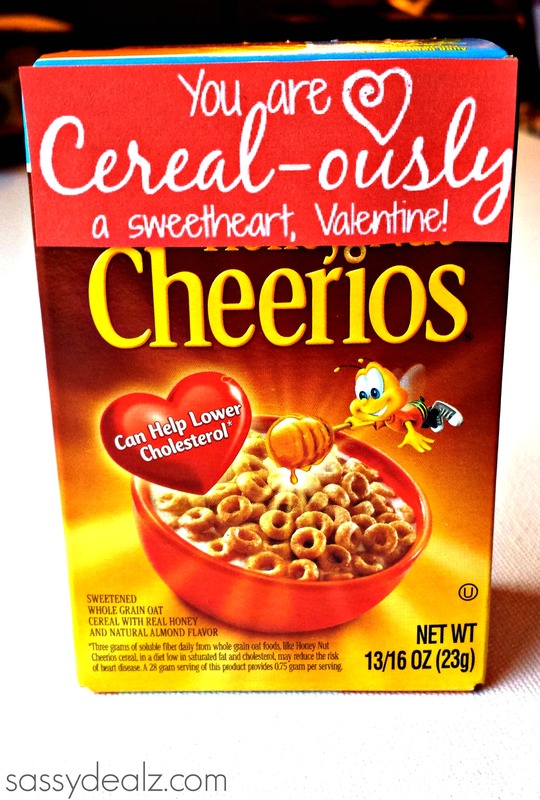 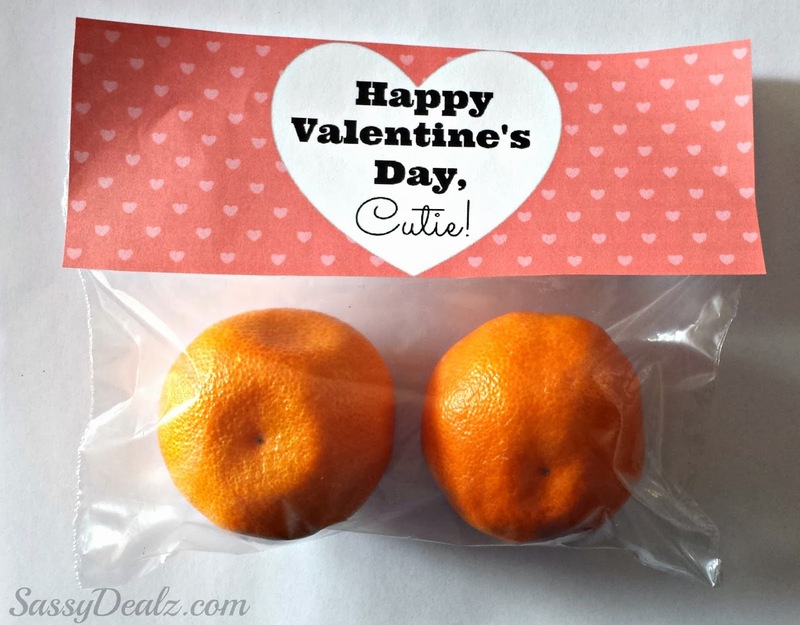 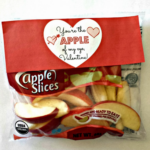 This is my favorite healthy Valentine’s gift for kids! 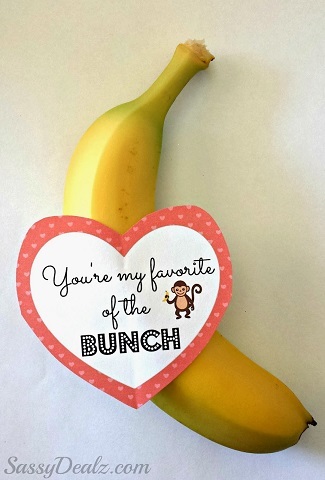 Just grab some small bananas and print off these printable tags! 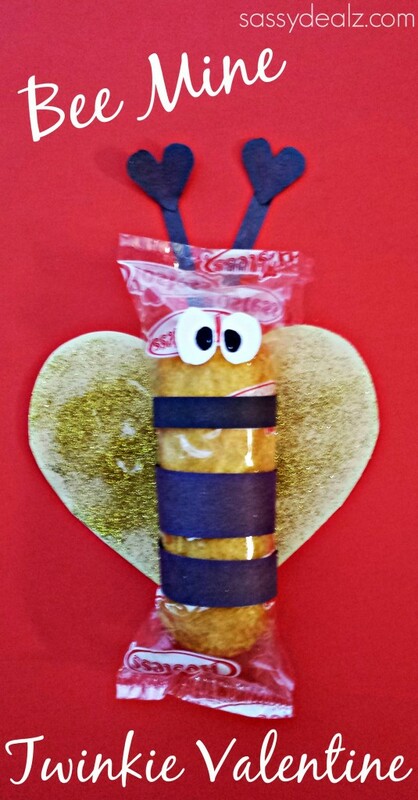 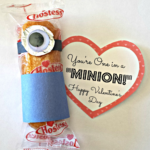 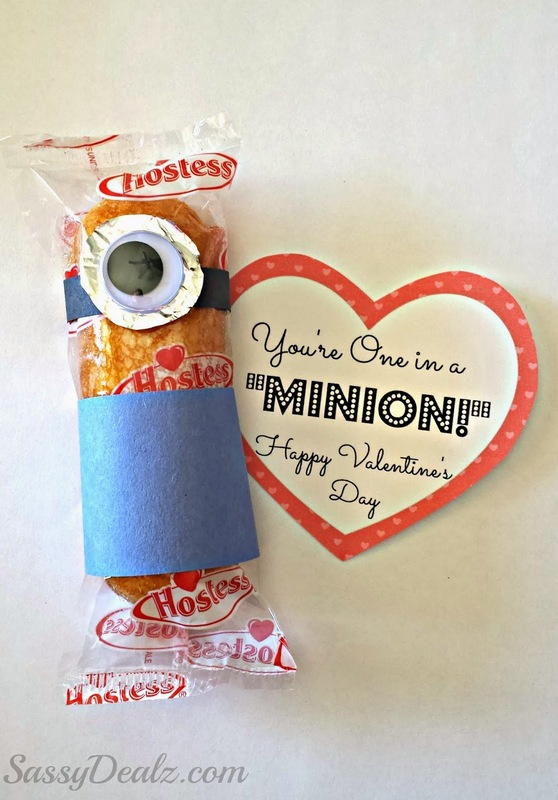 This is a fun valentine idea, all you need is twinkies and paper! 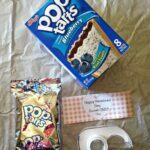 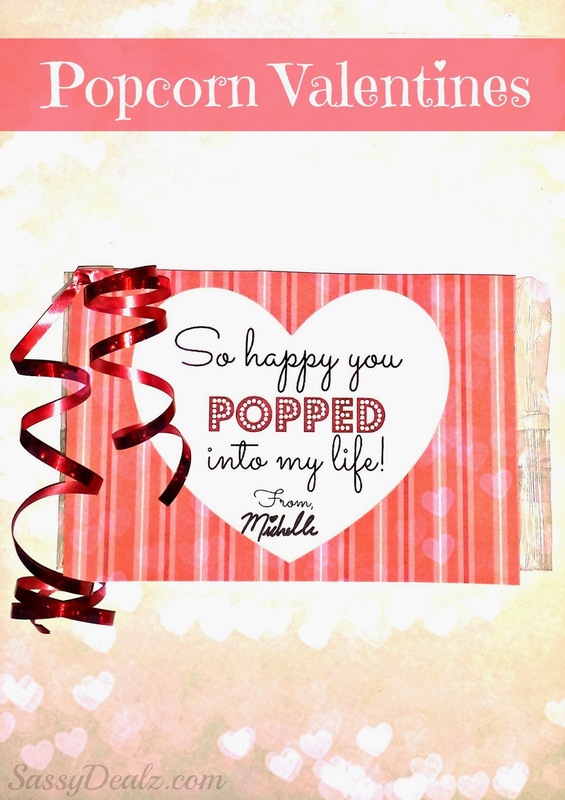 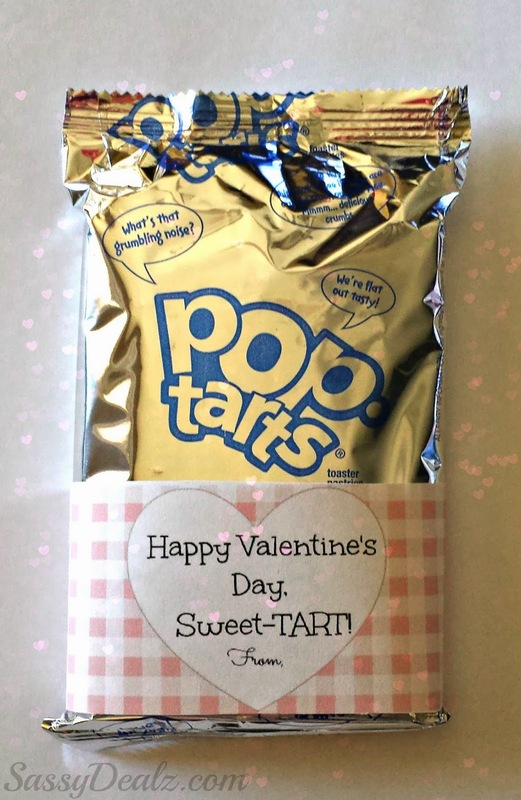 Buy some yummy poptarts and make this easy Valentine’s day gift for kids! 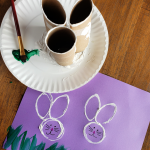 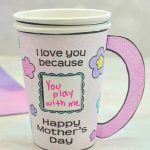 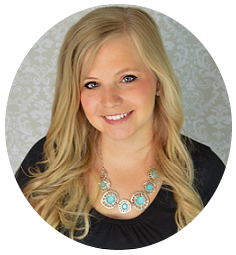 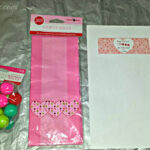 It includes a free printable tag as well. 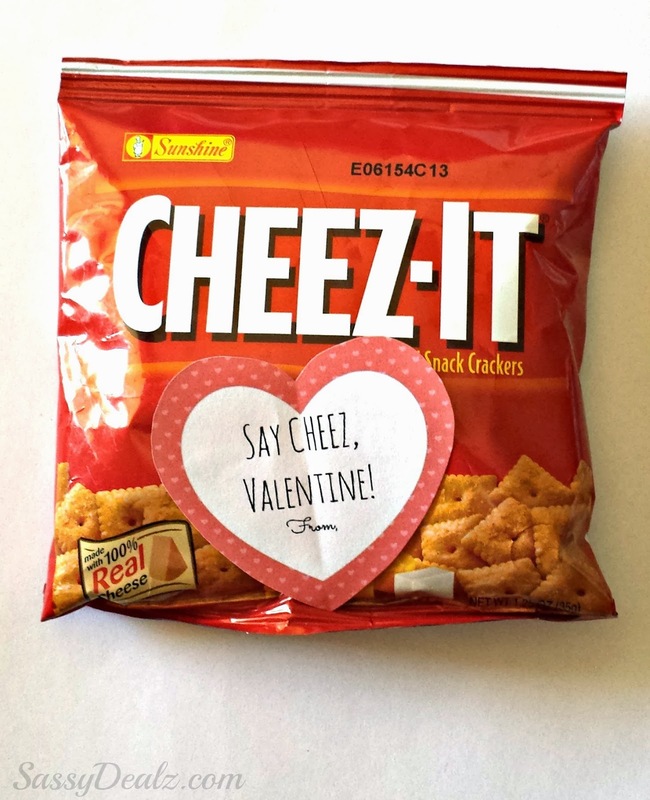 Say Cheez, Valentine! 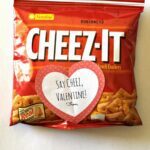 is a cute idea to use single serve cheez-it bags for kids gifts. 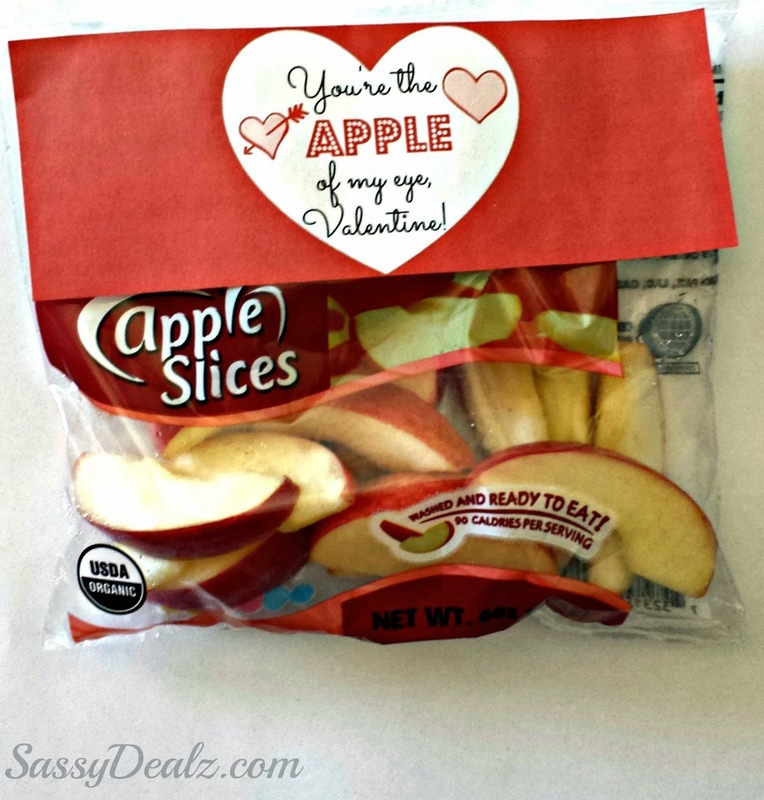 This is a cute idea where you buy pre-sliced apple bags and just add a tag to it! 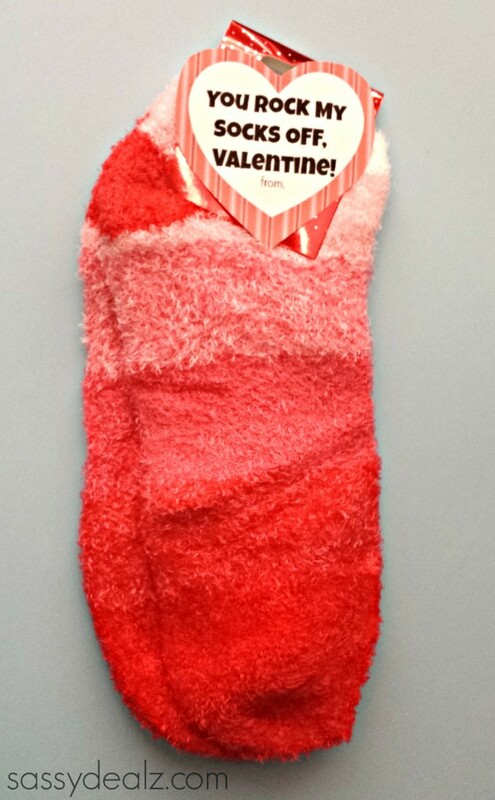 You Rock My Socks Off, Valentine! 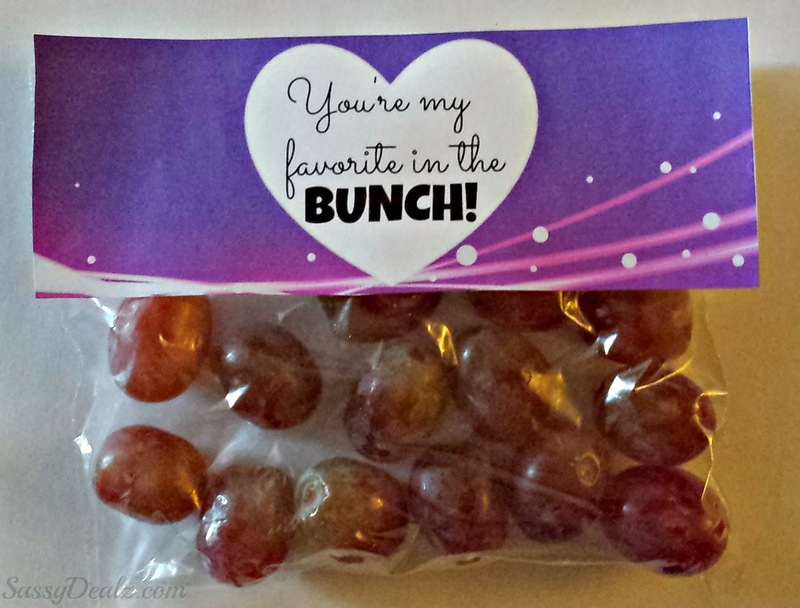 Put grapes in a bag and print out the free label to staple to it. 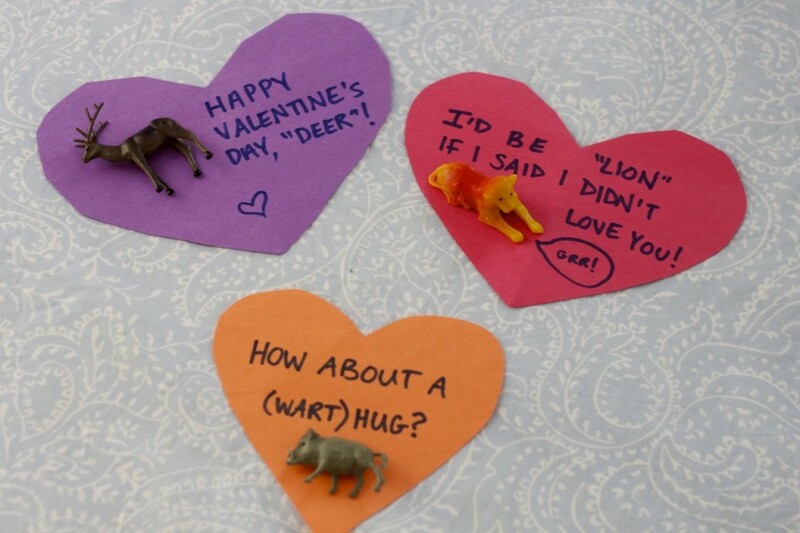 Buy some cheap dollar store plastic animals and make creative valentines!